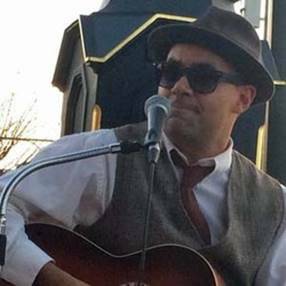 Broke Fuse is a one-man blues band from Toronto, featuring original songs along with covers of Willie Dixon, Jimmy Reed, Junior Wells, Little Walter, Tom Waits and more. 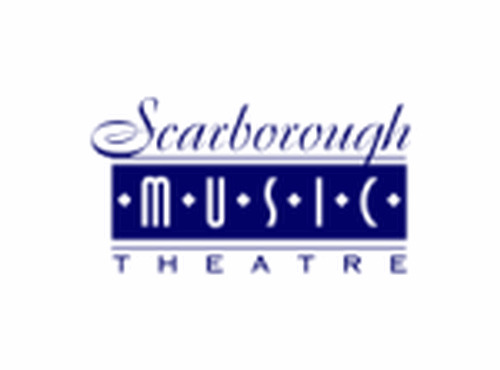 Broke Fuse has performed throughout Southern Ontario, including an opening slot for Juno award nominee Suzie Vinnick and a showcase at the TD Toronto Jazz Festival. 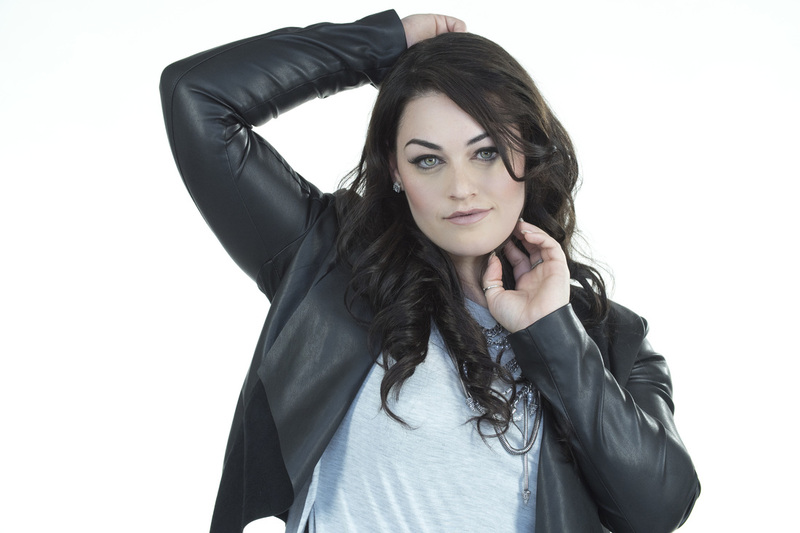 Hailing from Toronto, Canada, Alessandra Paonessa is an award winning recording artist and classically trained soprano quickly gaining recognition for her 'sweet, pure lyric and lush, rounded tone.." (Fanfare Magazine 2015). In fall of 2014, she released her award winning debut album, 'Remembering Heaven'; an international collaboration featuring the original work of British composer Chris Broom which later jumped into the UK Classical charts top 25. The album has received international acclaim from around the world including 'Best Classical Album' in the Toronto Independent Music Awards, the Global Music Awards, and in 2015 made her red carpet debut at the Hollywood Music in Media Awards where she won 'Best Female Vocal Performance' for her recording of Dolce Vento. Most recently Alessandra was a guest soprano for Britain X-Factor stars, G4 on their 'Back for Good' Tour, performing for audiences across the UK and was an opening act for one of Canada's largest cultural festivals, Missisauga ItalFest. Derrick Zuber is a Toronto born and raised artist. 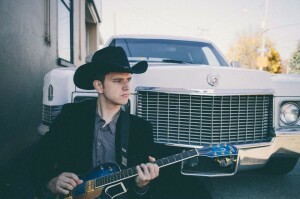 His influences lie in country artists such as Brad Paisley, Keith Urban, Brooks and Dunn, Zack Brown Band, Gary Allan, and Blue Rodeo. You can also hear some roots in artists such as Eric Clapton, the Beatles, and John Fogerty. Derrick grew up playing music in the church and continues to do so on a regular basis. His debut record “Like A Song” released in February 2013. Performing Sunday July 29, 2018, 2 pm to 4 pm. Performing Sunday July 29, 2018, 12 pm to 2 pm. 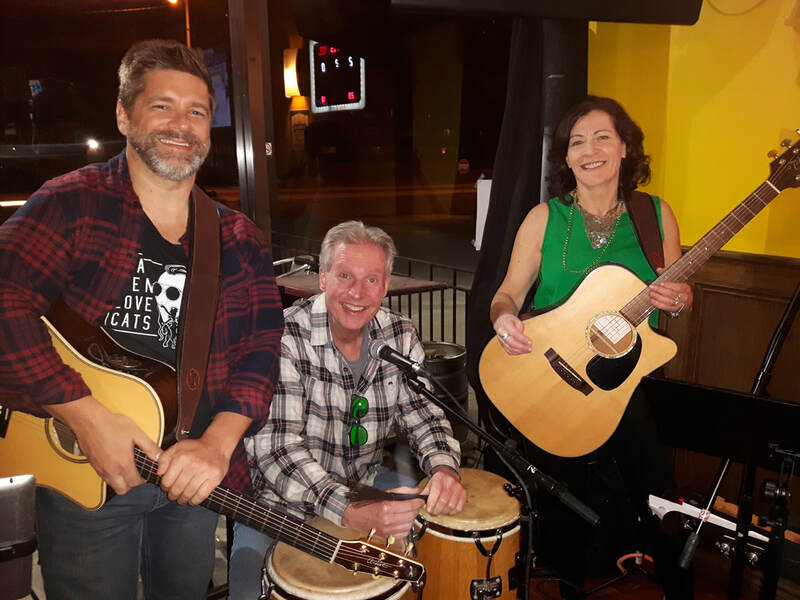 Drambuie Skyz is a trio featuring guitars, percussion and vocals, playing a range of songs from classic acoustic rock to the more eclectic genres. Matthew, Paul and Sheila like to mix it up and keep the audience engaged with easy breezy harmonies. They cover a variety of artists such as Coldplay, Tom Petty, The Tragically Hip, Blue Rodeo, 54-40, and Ed Sheeran to name a few. You can find them on Facebook. 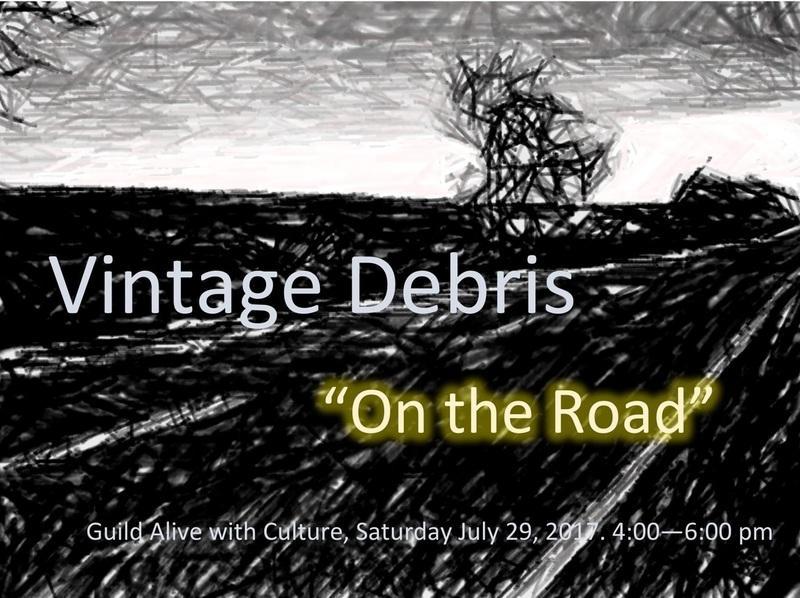 Performing Saturday July 28, 2018, 1 pm to 3 pm. 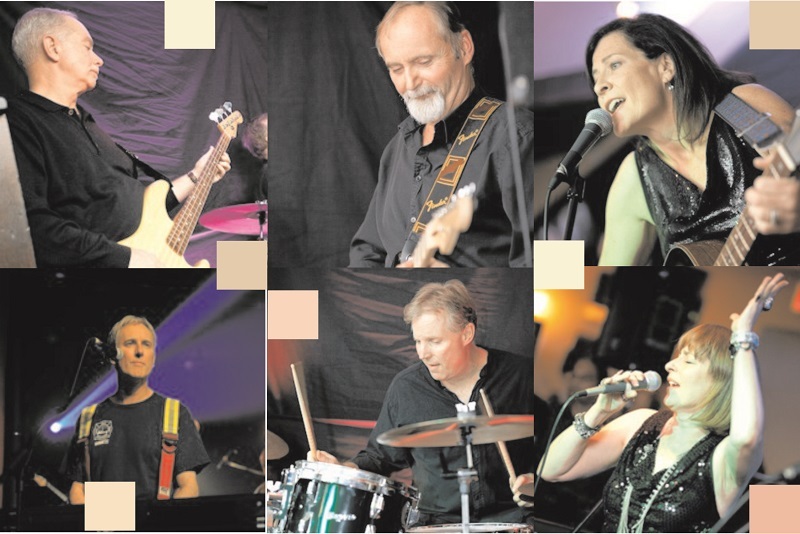 The Rockever band performs a variety of classic pop/rock songs from the 1950s/1960s/1970s/1980s. The band members have a wide range of experience with various musical styles. A Rockever show is always a good time for all ! We have performed at a variety of local events, Guild Park last summer 2017, Royal Canadian Legion, Sunnybrook Hospital Veterans, multiple Tyler McGill benefits at the Queen Victoria pub in Scarborough, East York Curling Club. Performing Saturday July 28, 2018 from 3pm –4pm.